Entwistle Power Occupational Therapy is excited to be hosting this fantastic professional development opportunity. 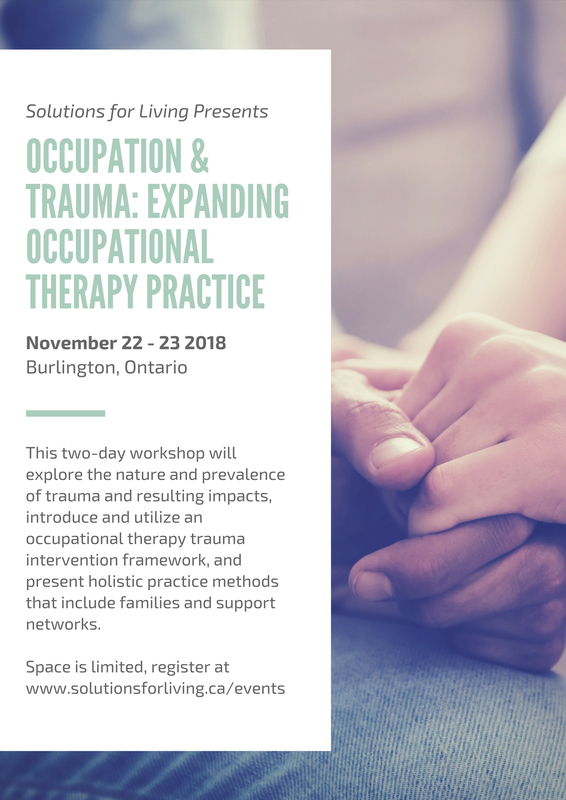 With a heightened focus on mental health, this workshop is a must for any occupational therapist! 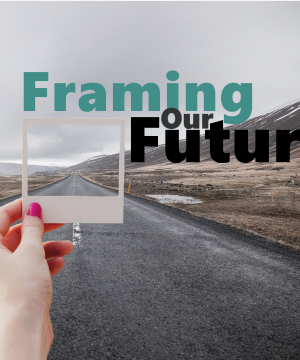 Explore opportunities for growth in occupational therapy practice.